As part of our soy bean and maize processsing lines, ABC Hansen Africa also offers a range of extruders. 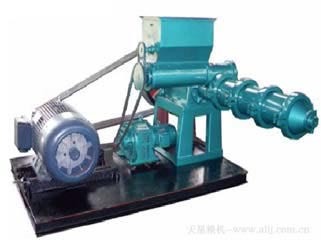 Extruders have many uses, but are mainly used in the soy bean processing industry, to heat the soy beans and thus break down the trypsin inhibitors, increasing the digestability of the beans for animal feed, and in the maize industry for producing extruded maize snack foods. 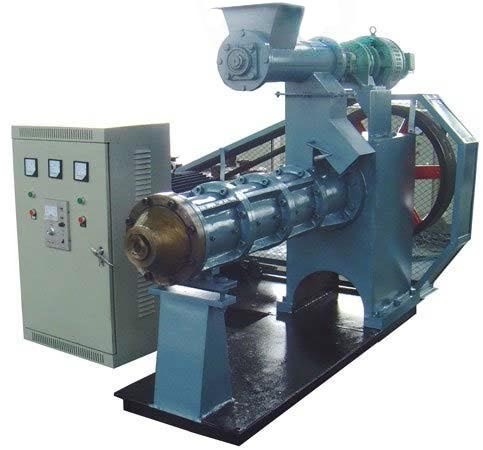 The principle of the extruder is that the product in compressed in the barrel of the extruder to very high pressure, which causes high heat buildup, and expansion of the product once it exits the high pressure environment (hence the puffed maize snacks produced by the machines) ABC Hansen extruders are capable of cooking, expanding, sterilizing, dehydrating and texturising wide range of products. By creating heat through friction, the extrusion process allows for high heat and short cook time, producing high quality feed and food.